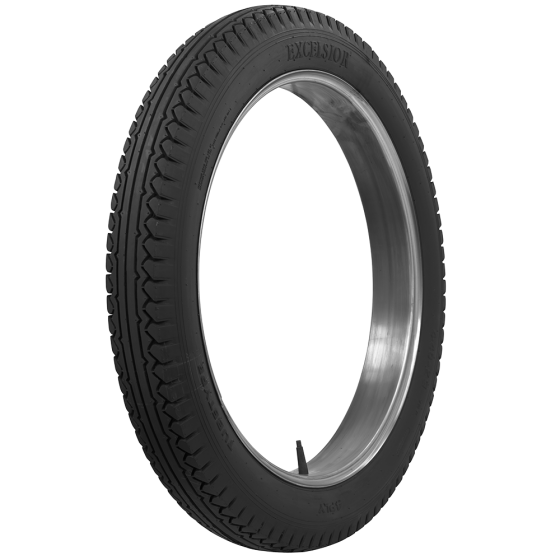 Authentic Excelsior tire in the 440-23 size. 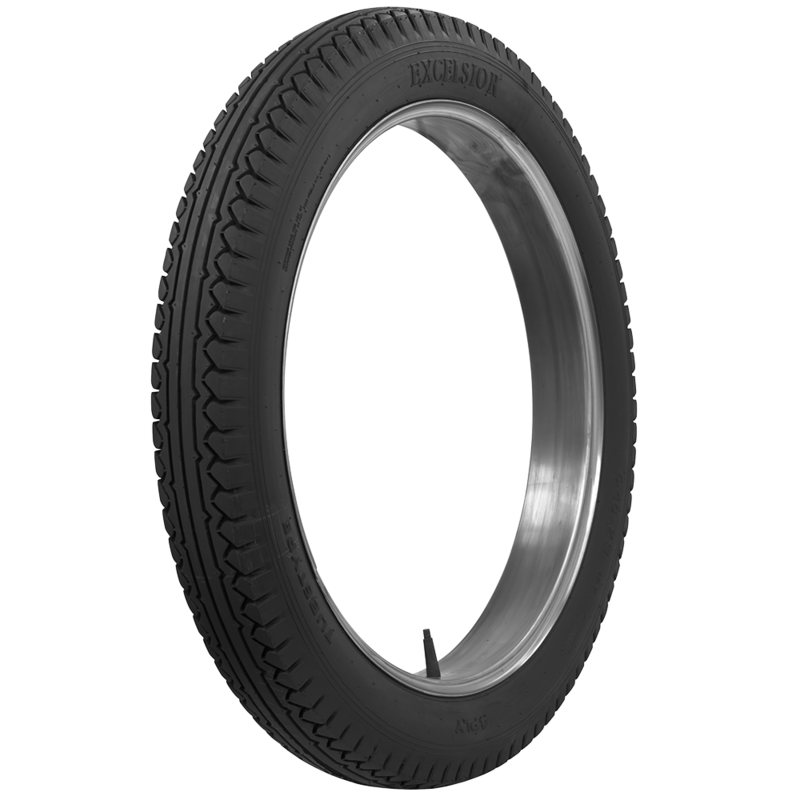 Have a 23 Moon 6-40 have 31 x 4 on front and 32 x 4 1/2 on rear I need a spare black wall what might you have? 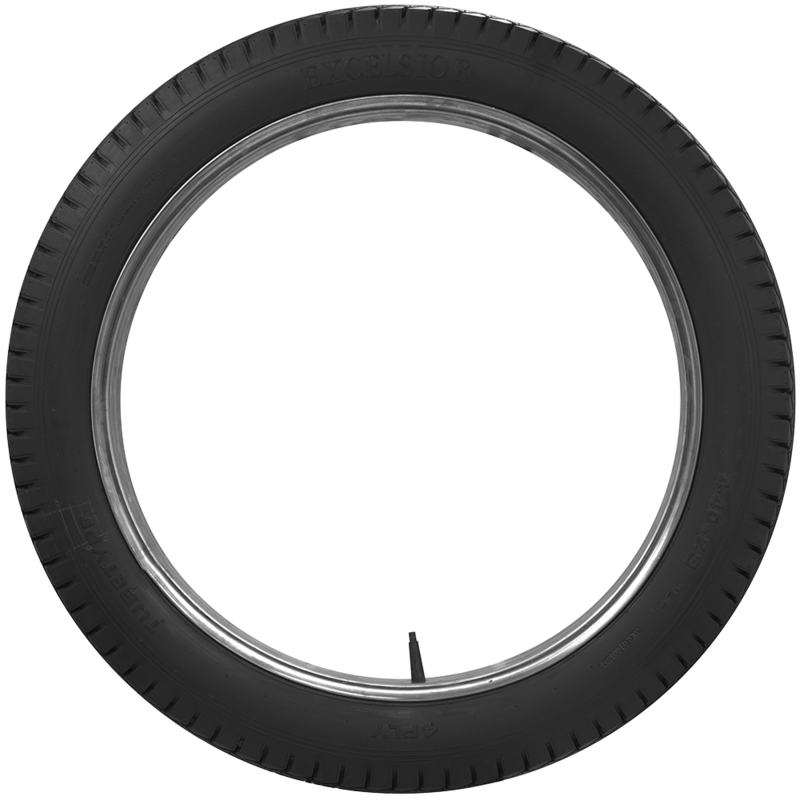 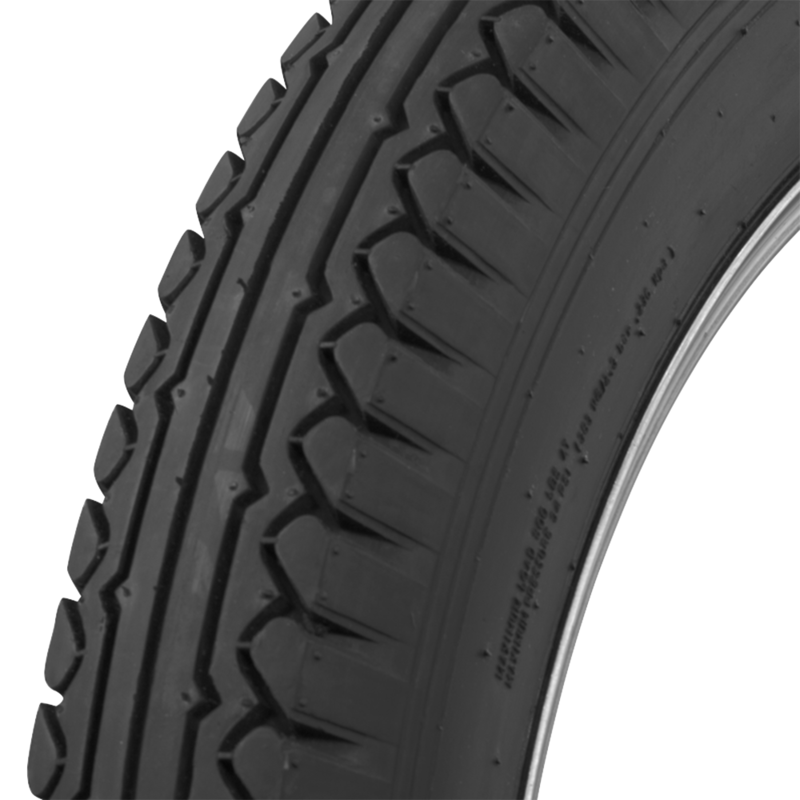 This Firestone 32 x 4 1/2 is a good all-around black tire that will work with your 23" wheels.